It is important to understand the weather of India before making any travel plans. May is one of the hottest months in most parts of India. It is the peak of the summer season when people usually prefer staying indoors in air conditioned rooms. However, the Northern part of the country or the upper Himalayan region offers perfect scope for a great holiday even during the summers. You can visit this region in May and save yourself from the scorching summer heat. This mini-guide provides you an overview of some of the best places to visit in India in May. Kashmir is rightfully known as the ‘Paradise on Earth’. 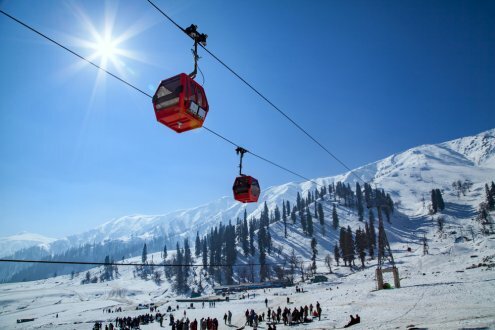 The word Kashmir makes people visualise snow-covered peaks and the Himalayan snow melting into lakes. The valley is full of lakes and multi-coloured flowers surrounding them. You can experience an amazing boat ride in Dal Lake, admire how the lake water reflects the sun rays and how beautiful flowers get during May. A large number of people in India choose Kashmir for their honeymoon. Enjoying the shikhara ride on the Dal Lake. Riding a pony to the Thajiwas Glacier, Gulmarg. Enjoying various adventure sports and activities in Pahalgam. By air: Sheikh-ul-Alam Airport or Srinagar Internatoanl Airport (SXR) and the Kushok Bakula Rimpochee Airport (IXL) at Leh are the two prominent airports in Jammu and Kashmir. This airport is well-connected to some of the major Indian cities like Delhi, Mumbai, Kolkata and Bangalore. By train: Jammu Tawi is the busy railway station in Jammu and Kashmir which is a key terminal for most of the trains that connect the state with the rest of the country. By road: Throughout the year, Jammu and Kashmir is accessible via roads. Located in the Aravali region, this is the only hill station located in Rajasthan, India’s desert state. It is like the oasis in the desert featuring many lakes, rivers, lush green forests, and waterfalls. Visit this hill town and rescue yourself from the summer heat. 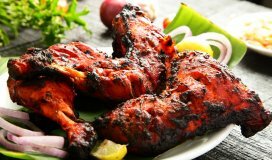 It is an extremely popular destination not only among the travellers from India, but from foreign countries as well. Climbing the Toad Rock and watching the beautiful Nakki lake view from the top. 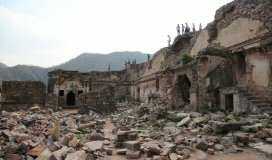 Hiring various sightseeing tours in Mount Abu. Boating in the Lake Nakki. By air: Nearest airport to Mount Abu is in Udaipur. Ahmadabad also hosts many connecting flights to Mount Abu. By train: Abu Road, the nearest railway station to Mount Abu is around 28km distance from the main city. 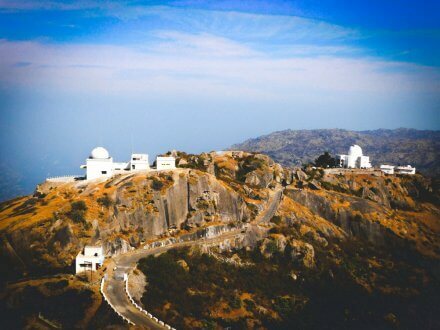 By road: All major cities in India are well-connected with Mount Abu via roads. The nearest of all are the National Highway number 14 at a distance of around 24 km. Tawang is widely popular as one of the most unusual hilly regions in India. Adventure junkies can get the best of their summer holidays here in Tawang. It is a picturesque town of Arunachal Pradesh that gives the real taste of art and culture of the state. For most times in a year, Tawang is shrouded with snow. 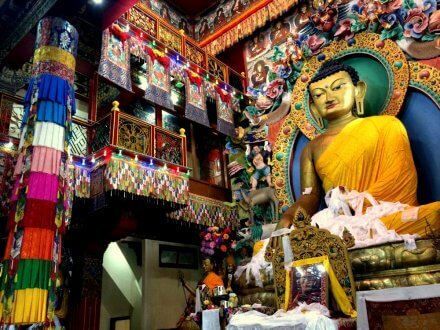 Exploring Tawang monastery which is an ancient Buddhist monastery. Bird watching in the National Parks. Hiking, trekking, nature walking and skiing activities. By air: You can fly to Tezpur is where the nearest Solanibari airport of Tawang is located. By train: Rangapara Railway Station situated at a distance of around 383 km is the nearest railway station from Tawang. This is connected well with all major cities of the North East India. By road: You can easily reach Tawang via bus or cab services. There are various private bus services and also the Arunachal Pradesh State Road Transport Corporation (APSRTC), which connects Tawang to many cities via road. This is one of the most bustling tourist destinations situated in the state of Himachal Pradesh. Do away with your worries this summer by learning meditation and yoga at the Namgyal Monastery; or take a walk through the Kangra valley to enjoy the nature and weather. 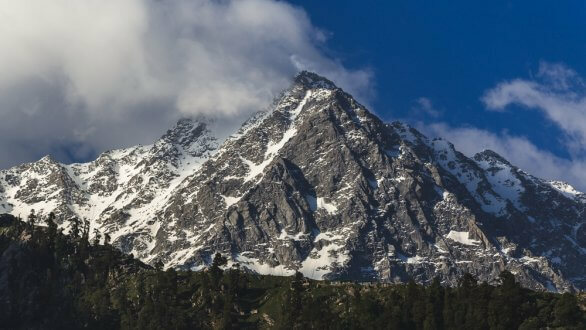 Stunning views, weather, accommodation, shopping, and sports activities are some of the popular reasons why so many people visit Dharamshala on a regular basis. The place is also famous for its musical activities. Many young talent bands perform in Dharamshala on different occasions. Roaming around the bustling markets for casual shopping. Taking a walk along the city streets to enjoy natural scenery all around. Meditating, learning yoga and engaging in a spiritual retreat. By air: Gaggal Airport situated at a distance of 13km from Dharamshala is the nearest airport. By train: Pathankot, around 85 km away, has the nearest railway station. By road: Delhi and North Indian states are well connected to Dharamshala via road. Haryana Road Transport Corporation (HRTC) buses and many other private bus companies run from Delhi to Dharamshala. You can also take a road trip in your own car. 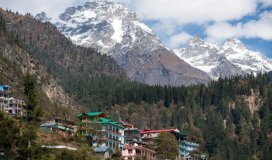 Shimla is known for being a hot favourite of honeymooners as well as those who want to travel with friends and family. It is quite popular among foreigner tourists as well. People love to explore the nature, beauty and thrill Shimla has to offer. 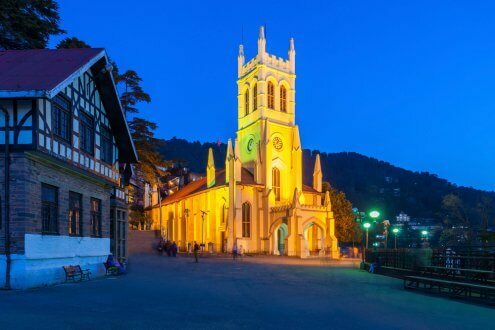 Shimla is like the vintage western countryside of India where you get to walk on streets shrouded with cathedrals and churches, and also enjoy endless lush greeneries with a soft weather. Nothing can be more ideal than a holiday plan to the city in May. Shimla was the summer capital during the British rule. You will surely get the essence of British architecture in many buildings. A simple walk on the beautiful Mall road is quite refreshing. Visiting the Christ Church of Shimla. Taking a walk along the Mall road. Going for a half day trip to Kufri. By air: 23km from Shimla is the nearest airport, Jubarhati. You can fly here and take a connecting taxi. 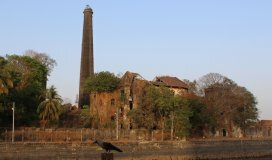 By train: The closes broad gauge railway station from Shimla is in Kalka that is about 90 km away. You can take a cab, local bus from Kalka to Shimla. The Shimla railway station is just a kilometer away from the central location of the town. You can also take a toy train rides from Kalka to Shimla or vice versa. By road: Many bus services along with the Himachal Road Transport Corporation buses connect Shimla with some of the major cities in North India. The Chandigarh-Shimla highway is also worth taking and you will surely enjoy the 3 hours drive. So plan a trip to any of these places with family and friends to create wonderful memories and beat the heat of the scorching summers. But remember to plan in advance as this is the peak season, and you may not get tickets and hotels last-minute.